Because of its original role of nurturing new life, placenta is considered to be the most profound substance for replenishing Jing (Essence). 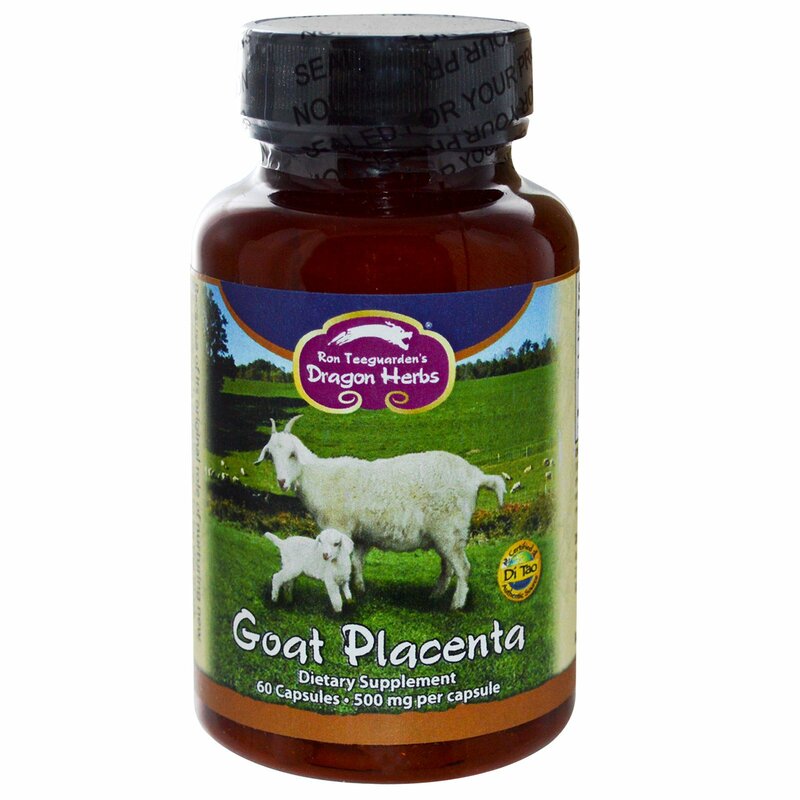 Goat placenta closely resembles (chemically) human placenta. It is extraordinarily nourishing and is completely safe to consume. As a dietary supplement: take 2-3 capsules, 2 times a day or as directed by your physician, licensed health practitioner or nutritionist. 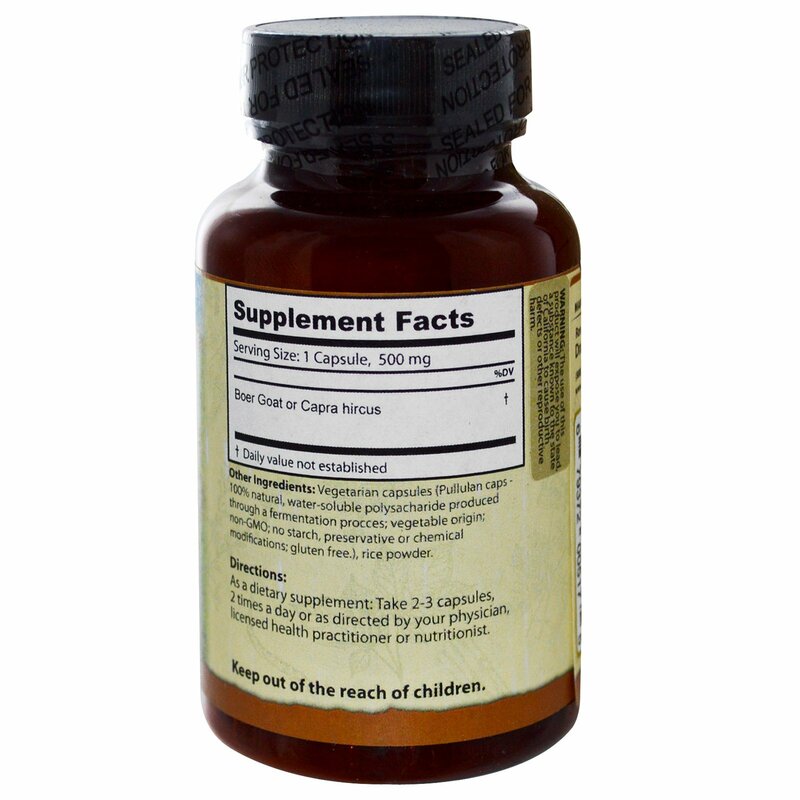 Vegetarian capsules (pullulan caps - 100% natural, water-soluble polysaccharide produced through a fermentation process; vegetable origin; non-GMO; no starch, preservative or chemical modifications; gluten free. ), rice powder. The use of this product will expose you to lead, a substance known to the state California to cause birth defects or other reproductive harm.